Today’s improvisation workshop with Martin Baker was a wonderful success – many thanks to Martin, our participants, our observers, and St. John’s Cathedral. Photos soon to follow in our gallery! Admission €10 at the door (concession €8). We hope to see you there for what promises to be a magnificent concert! 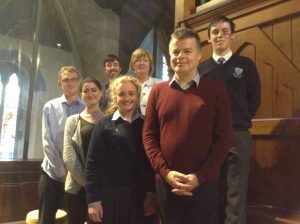 Thanks very much to Peter Barley for his beautiful recital today! There are just three events left before the end of our 2016 festival: a masterclass in improvisation with renowned organist Martin Baker tomorrow (an application form to participate or observe can be found in a separate post below below); a recital by Martin Baker on Friday night, and a workshop in organ building and maintenance by Trevor Crowe on Saturday afternoon. We hope to see you there, please spread the word! Admission is FREE. There will be a retiring collection for the Companions of St Mary’s Cathedral Music. Thank you for your support. Thanks to Bernadette Kiely for her beautiful recital on Culture Night, and to everyone who came to support it! 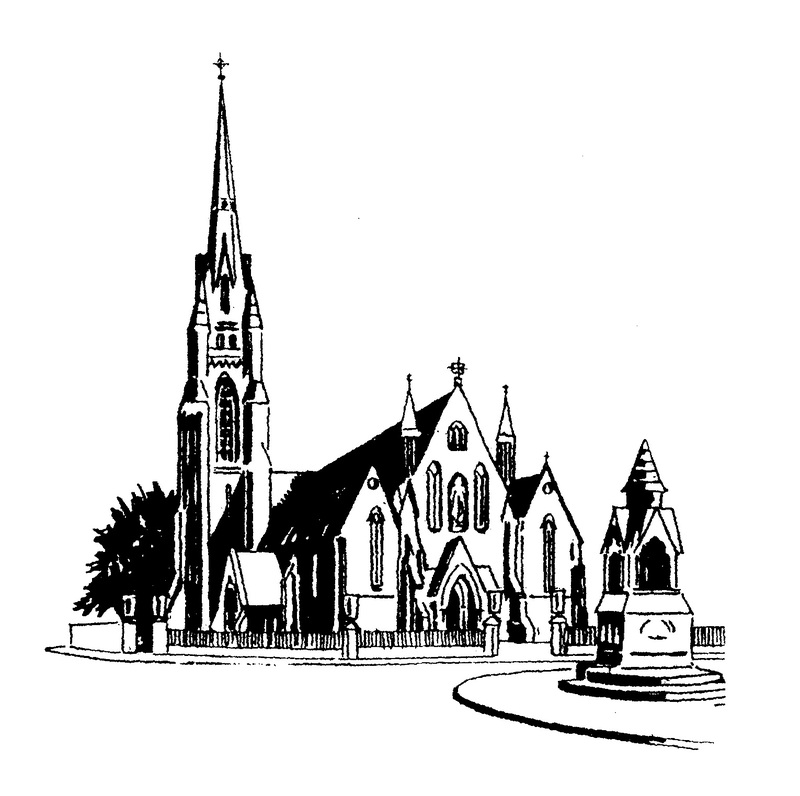 Wednesday, 28th September, 1:15PM – Lunchtime Organ Recital by Peter Barley, St. Mary’s Cathedral. Admission free. Enjoy an extra-special lunch-break with Peter Barley’s organ recital next Wednesday! We will post further details of the programme on our website shortly. Thursday, 29th September, 2-6PM – Martin Baker Improvisation Masterclass, St. John’s Cathedral Admission: €5. More information about the art of improvisation can be found in Cyprian Love’s article: What is Musical Improvisation? 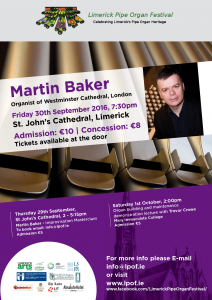 Friday, 30th September, 7:30PM – St. John’s Cathedral, Martin Baker, Organist. Admission: €10, Concession: €8. We are delighted to welcome Martin Baker, Master of Music at Westminster Cathedral, to St. John’s Cathedral for what promises to be an incredible concert! Saturday, 1st October, 2PM – Organ Building and Maintenance demonstration lecture with Trevor Crowe, Mary Immaculate College. Admission: €5. Throughout the festival, we have heard the beautiful music that pipe organs can create – but how do they create it? Trevor Crowe will explain exactly that in what promises to be a fascinating lecture. This lecture is open to all, musicians and non-musicians alike! We’re really looking forward to Culture Night this Friday, 16th September! Come join us in St. John’s Cathedral at 8:30PM for a short recital by cathedral organist Bernadette Kiely featuring some organ favourites and a surprise (or two)! 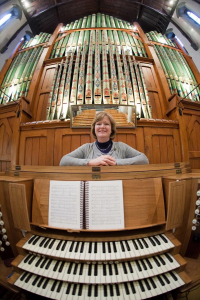 Bernadette has been organist at St. John’s Cathedral since 2001 and choir director since 2008. 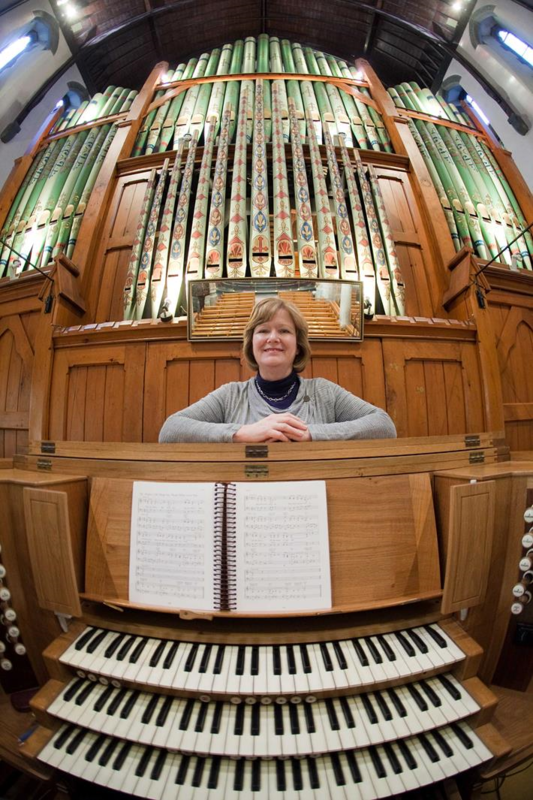 As a founding member of Limerick Pipe Organ Festival, Bernadette continues to promote ‘all things organ’.